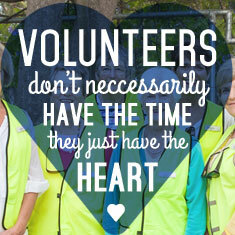 Bayside Volunteering is Bayside City Council's one-stop portal for volunteering in the Bayside Community. 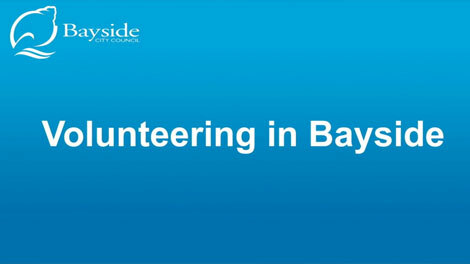 Bayside Volunteering posts up to date volunteering opportunities in the Bayside Community. Read more. 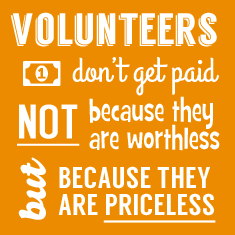 If you are a not for profit community group or organisation you can post an 'advertisement' for a volunteer position here. How to use Bayside Volunteering. Read more.